I first enjoyed this pizza many moons ago when my husband and I went to California Pizza Kitchen for the first time. We were told it was the signature dish at CPK and we had to try it. Before then, pizzas only had so many options. You could get your pepperoni or sausage and optional veggies but there wasn’t a whole lot of new and different choices (not near us anyway). And we were fine with that. In fact, nothing makes me happier than a good ole pepperoni pizza with an ice cold glass of Coca Cola. But then a little pizza revolution happened. And suddenly we were trying pizzas with ham and pineapple. And we were loving it. Then we went to California Pizza Kitchen and had a pizza with BBQ sauce and chicken. And they were mouth-wateringly good. And then we were eating dessert pizzas with apple pie toppings. And we were hooked. A whole new pizza world was open, and we stepped inside and liked what we saw. We will always be faithful to our beloved pepperoni and sausage, but sometimes, we like to bring new friends to the pizza party. \And this friend is BBQ Chicken. 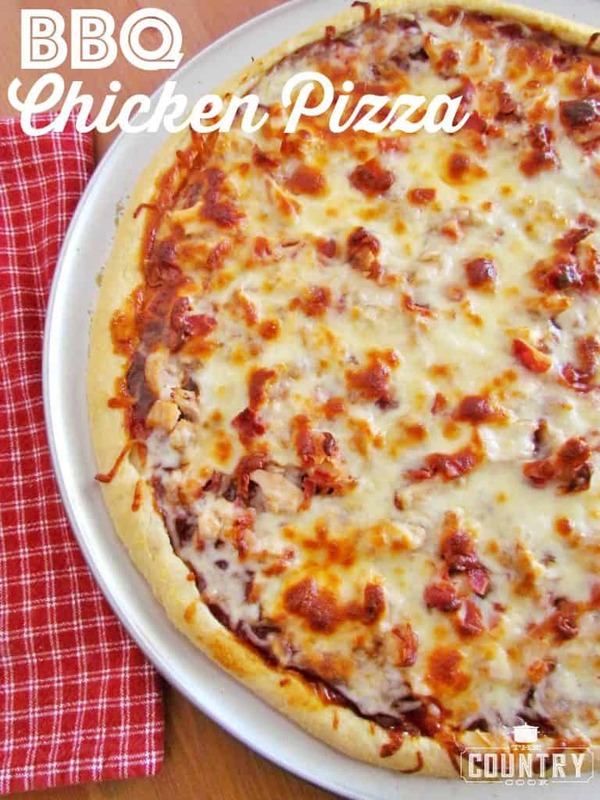 If you are a BBQ chicken lover like my hubby, then chances are, this is the pizza for you. Now, keep in my mind, when making pizzas, it’s all about your tastebuds. 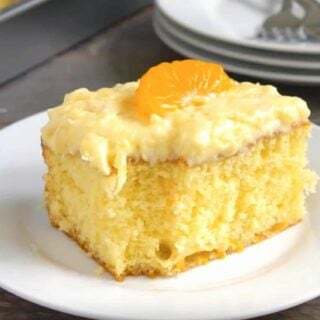 This isn’t an exact recipe. You can change it all up however you like by adding your own touches to it. 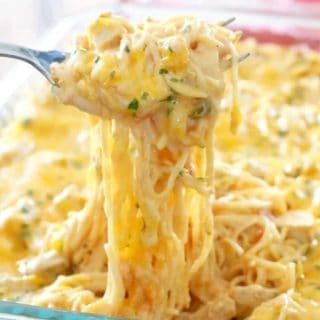 Or maybe you want to add more chicken or more cheese, whatever works for you. 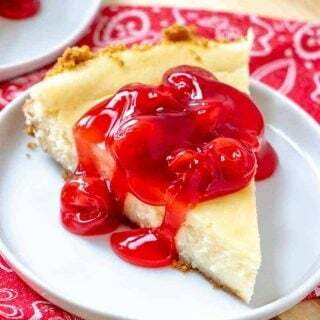 I’m using my homemade pizza dough here but when I don’t have a lot of time or energy to make dough from scratch, I just go with the refrigerated pizza dough. Also, I’m using the prepackaged grilled chicken breasts here as well as the fully cooked bacon to cut down on the number of dirty dishes. But feel free to switch it up as much as you like. 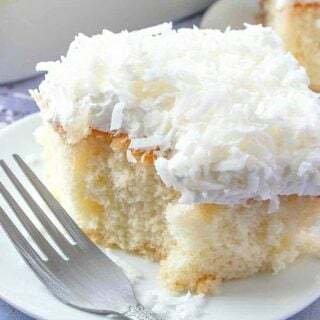 Like I said earlier, this isn’t really an exact recipe here, it’s more of an idea so go with whatever is easiest for you. Preheat oven. If using a refrigerated pizza dough, follow the directions on the back of the tube for the oven temperature and how long to cook your pizza. 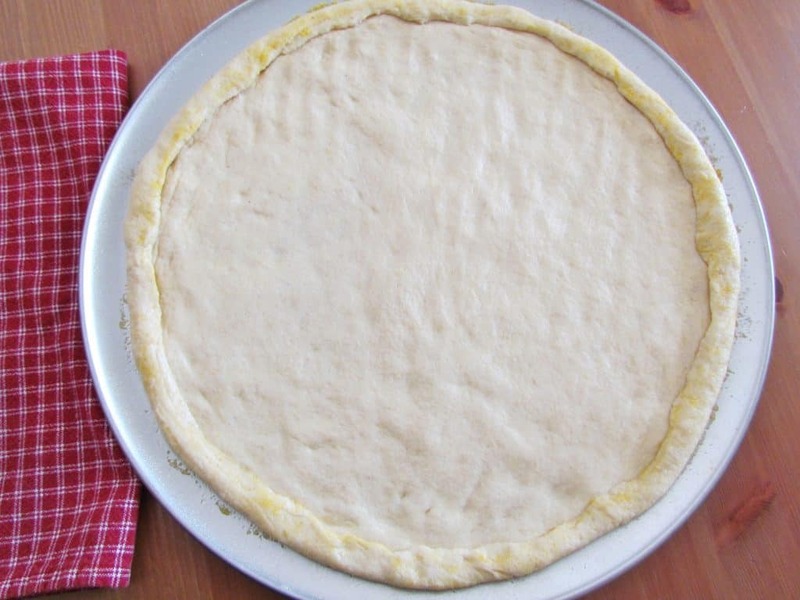 My homemade pizza dough recipe makes a large 16″ pizza and the oven needs to be preheated to 425F degrees. Spray your pizza pan with nonstick cooking spray. Then spread out the pizza dough. 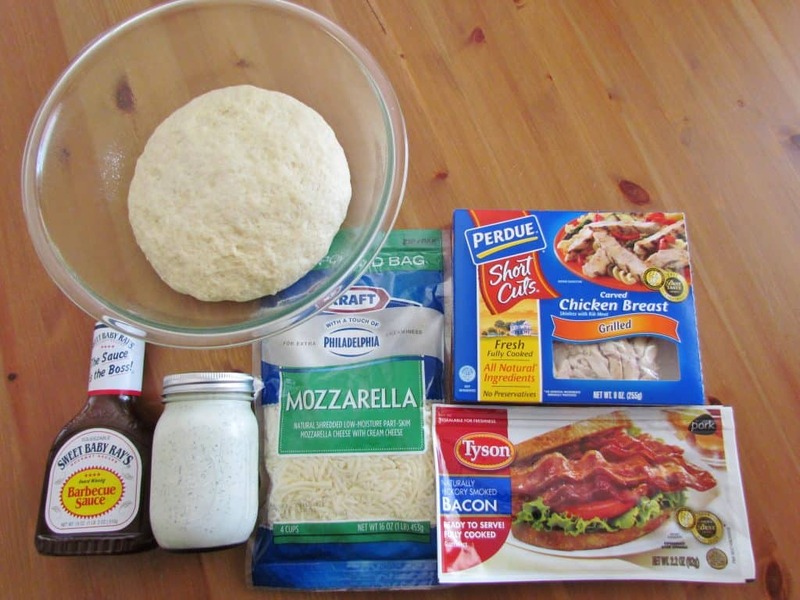 Also, if you really wanted to make it super easy, you could use one of those precooked pizza doughs, like Boboli. Now spread on the BBQ sauce. The key here is not to go too crazy with the sauce. ou don’t want the BBQ sauce flavor to overrule all the other flavors going on in the pizza. So a light coating on your dough should work perfectly. Unless you are a BBQ sauce fanatic, then I say go for it. But personally I like enough to get the flavor but not an overwhelming amount. 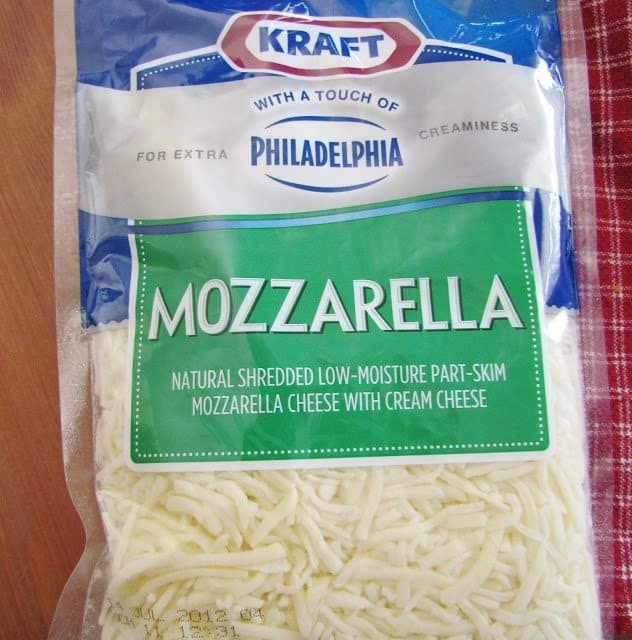 I’m really loving this Kraft cheese with a touch of Philadelphia Cream Cheese. It is great when you’re using it in dishes like this where the cheese is a big star of the show. It really melts so well. Sprinkle the shredded mozzarella on top. Bake in the oven according to refrigerated pizza package directions (basically until crust is golden and cheese is melted and bubbly.) For my homemade pizza dough, you’ll need to bake it for about 15-17 minutes at 425F degrees. If you like, you can drizzle a little Ranch dressing on top. I love the cool creaminess of the ranch dressing combined with the slightly spicy, sweet BBQ sauce flavors. If using a refrigerated pizza dough, follow the directions on the back of the tube for the oven temperature and how long to cook your pizza. My homemade pizza dough recipe makes a large 16" pizza and the oven needs to be preheated to 425F degrees. Spray your pizza pan with nonstick cooking spray. Then spread out the pizza dough. Now spread on the BBQ sauce. Sprinkle the shredded mozzarella on top. Bake in the oven according to refrigerated pizza directions (basically until crust is golden and cheese is melted and bubbly). For my homemade pizza dough, you'll need to bake it for about 15-17 minutes at 425F degrees. Lightly drizzle a little ranch dressing on top. 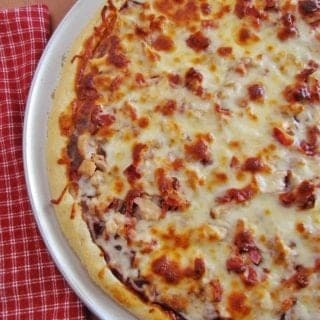 This pizza looks delicious and so easy to make! I've gotten into making pizzas with different combinations of ingredients, too. It's a lot of fun to see what new combos you can come up with! Awesome! Thanks for posting this! 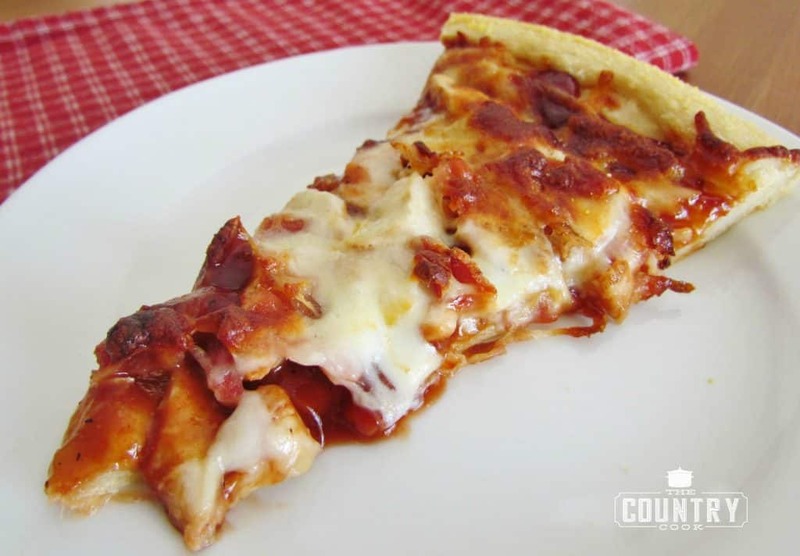 BBQ chicken pizza is one of my Hubby's favs so I might just have to make this soon. Mmmm, bbq pizza 🙂 Looks delicious! I have yet to try the BBQ pizza from CPK though I hear wonderful things about it! After seeing your version, I don't think I'll have to because I can try me own! I love that you used Sweet Baby Rays and bacon and ranch… all the things I love. Thanks for sharing this! I love CPK. Your version looks terrific. YUM. 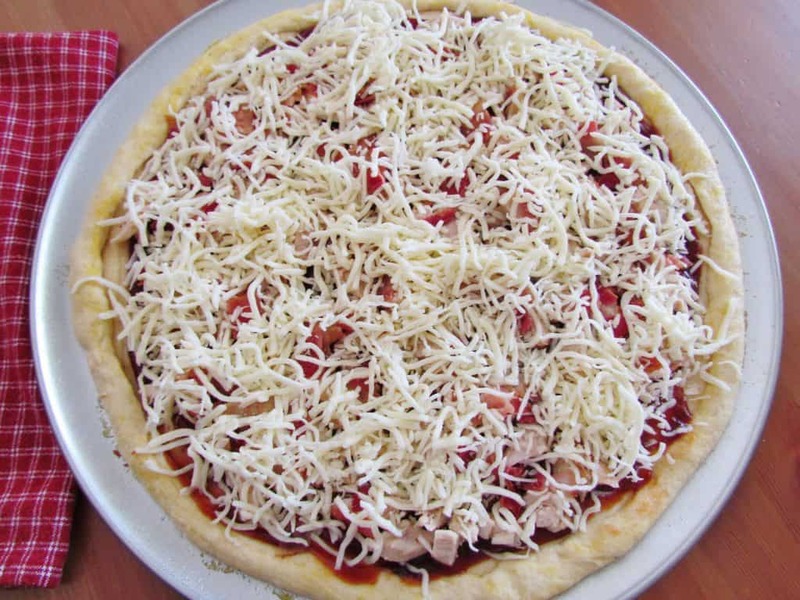 This pizza looks delicious. We always make our own pizza. I have a quick dough recipe but sometimes we cheat and buy frozen dough. Nothing beats homemade! Oh yum! 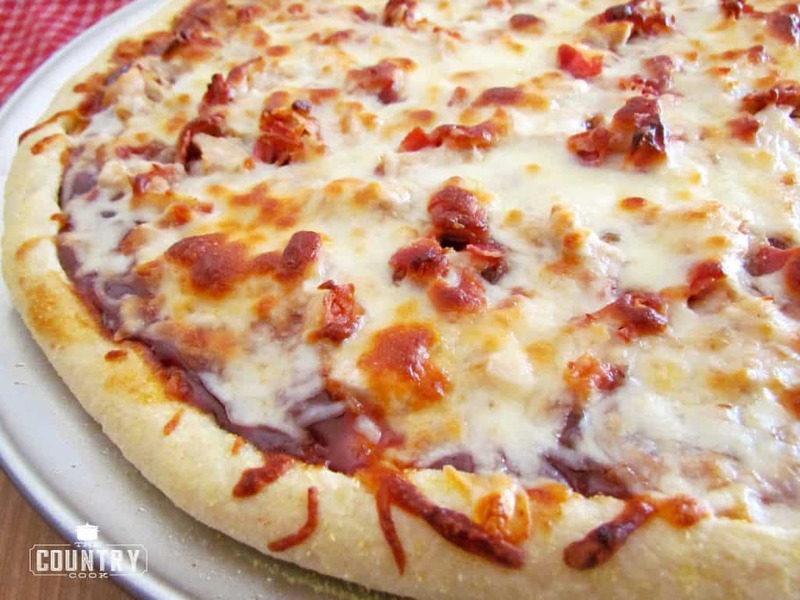 I haven't tried BBQ Chicken pizza when we've been out, because they always have onions on them. But now if I made it myself….I could avoid that. And yours looks delish! Perfect timing! I have been wanting to try a bbq chicken pizza! Brandie, This pizza is gorgeous! So much so, that it beckons me to give it a try. 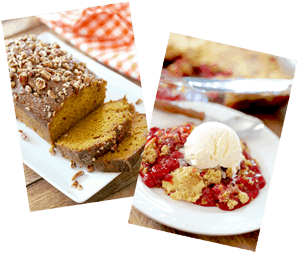 I have a hunch your recipe will convert a few CPK fans to this DIY beauty. This looks like the perfect craving satisfaction! 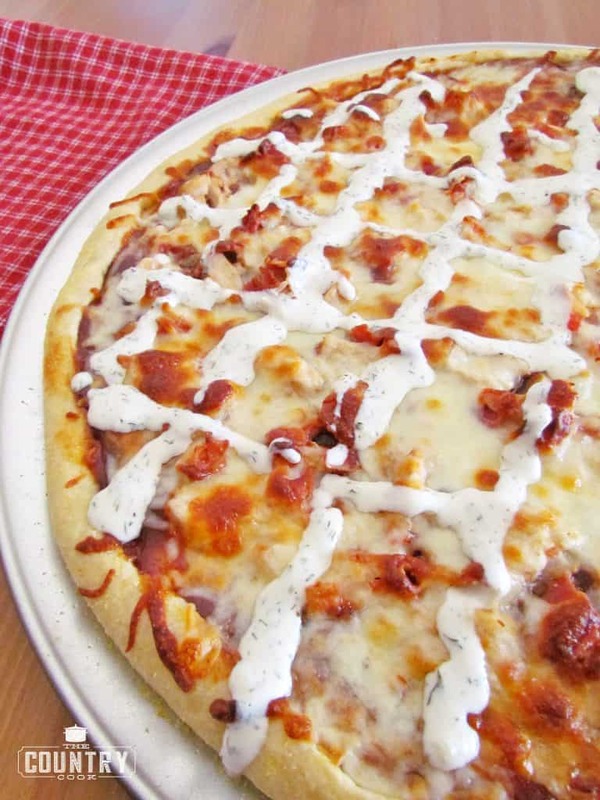 Bbq, ranch, pizza… all of these things I crave! MMMM! DO YOU DELIVER??? I would just lOOOVE this. If it's on the buffet, I always get it. Hubby doesn't care for BBQ, but I do…oh so yummy, and easy too. 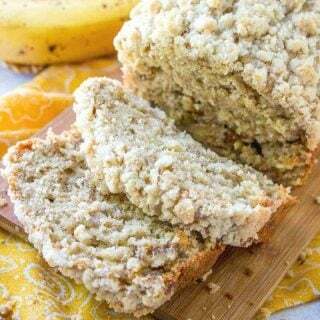 Thanks so much for sharing another wonderful recipe. There's a place by my house that does all kinds of crazy specialty pizzas like cheeseburger and chicken fajita. My favorite is always a toss up between the bbq chicken and ranch chicken. Now I can make the bbq chicken at home! It looks better than DiGiorno! 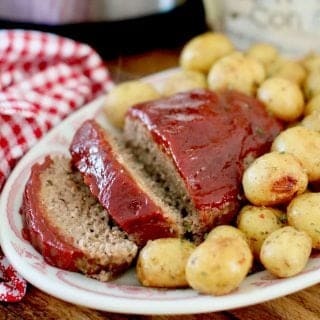 :)) Love the BBQ flavor that you used..well done!!! 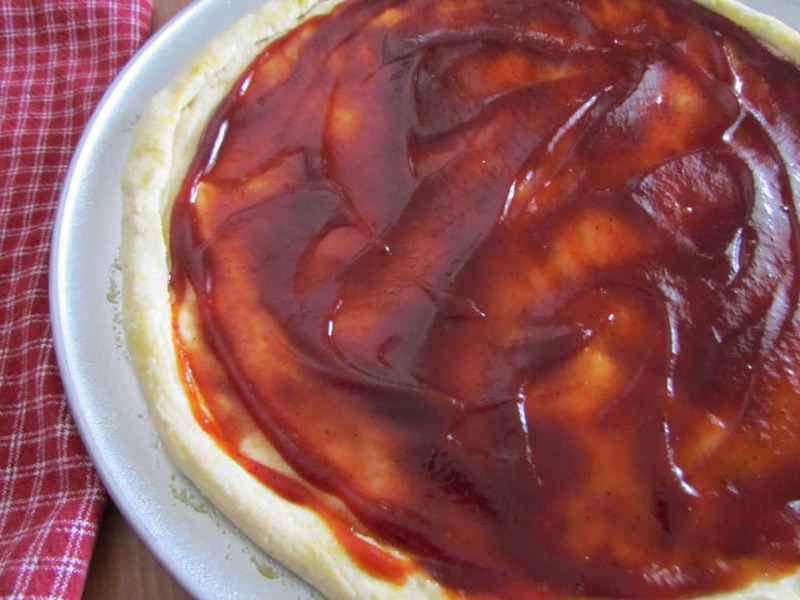 I've never tried to make a barbecued pizza, but this looks really good. Thanks for sharing! I just made this. 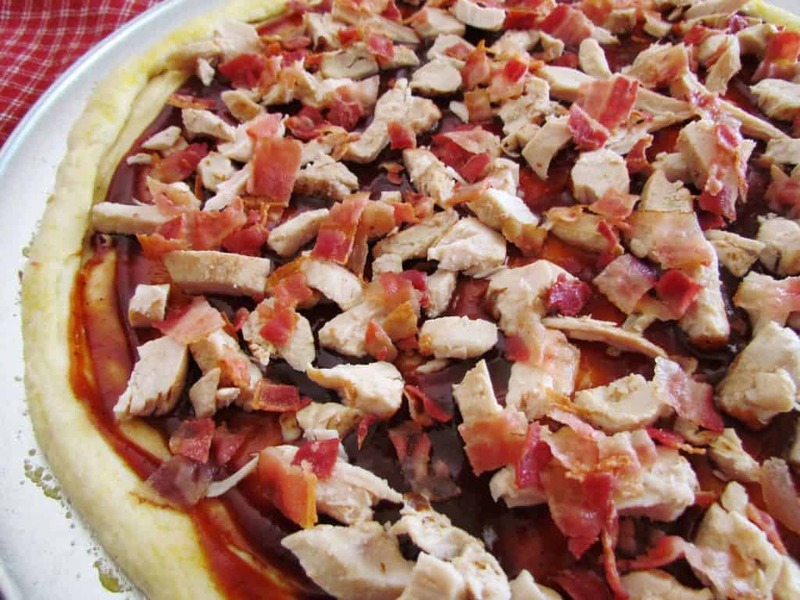 I bought a Pillsbury tube pizza crust and it is rectangular, so I added more chicken, bacon and barbecue sauce to be sure I had enough to cover all the dough. I also pre-baked the crust for about 4 minutes, just to be sure the crust didn't get soggy. It looks AMAZING. The crust looks a little done, but my family doesn't eat it anyway, and I wanted to be sure the bottom was nice and done before I took it out of the oven. I'm sure it will be delish! Do you think this would be fine with shelf-stable pizza crust?